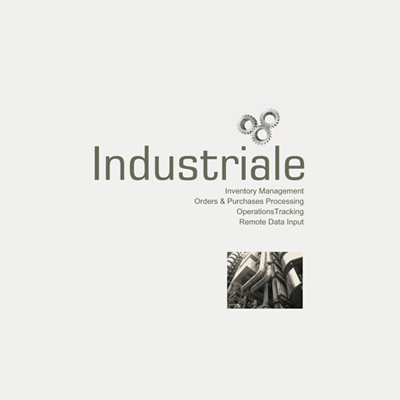 Industriale is application software developed to provide flexibility in the execution of the tasks necessary for management and administration of production, stocking and sales processes for any establishment that provides products and/or services directly to its customers. 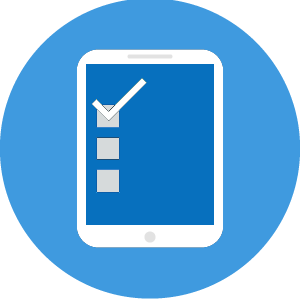 On successful completion of your first payment, accounts for each selected Industriale product option will be created. Product, Services, Inventory Management & Order Processing System.